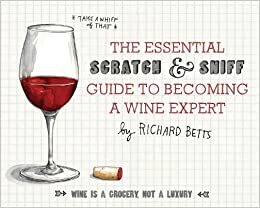 Richard’s book is fun and full of knowledge and makes a great gift too! Nice work Betts! Its Thursday! Its Open Studio Night! Come on down! Previous Holiday Card: Sign Up Now to Receive This Year's 2013 Jason Oliva Holiday Card!